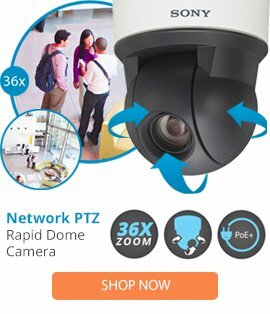 The LD4W-1 from Pelco is a mini spectra lower dome manufactured by Pelco that can easily produce high surveillance camera protection when used in a compatible application. The LD4W-1 lower dome comes with a clear bubble appearance, lightweight handling, a simple installation, as well as a heavy duty construction. The LD4W-1 lower dome also features a user friendly design, and can be used as replacement for an existing dome.